Warning: Parcels that are oversized/overweight/over length may cause considerable delay and/or damage to both your own and other people's parcels. Please be aware that oversized/overweight/over length items are not covered when sent using our service unless they are declared beforehand. “Volumetric weight” might sound like a difficult term, but it’s actually just a calculation of your parcel’s weight based on its length, width and height. 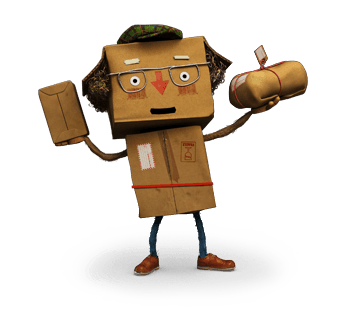 The major benefit of calculating your parcel's volumetric weight is that you save money by avoiding the potential fees you would otherwise get for misdeclaring your parcel's weight.